Maria Alexandrova (Rus. Мария Александрова) as Princess Aspicia and Vladislav Lantratov (Rus. Владислав Лантратов) in Nureyev, Rudolf Nureyev and Margot Fonteyn duet. Music by Franz Liszt, choreography by Yuri Possokhov. 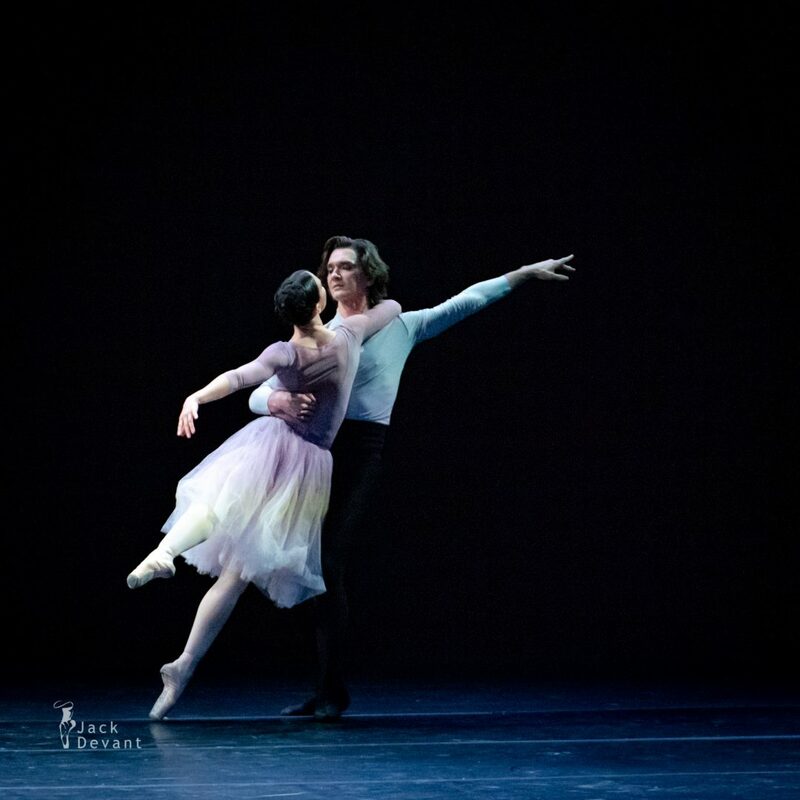 Les Étoiles ballet gala by Daniele Cipriani Entertainment, shot January 20th and 21th 2019 in Auditorium Parco della Musica, Rome. Maria Alexandrova (Rus. Мария Александрова) was born in Moscow. In 1997, being a student of Moscow Choreographic Academy, where she studied under Sophia Golovkina, Alexandrova won a Gold medal at the International Ballet Competition in Moscow. In a very short time after that she joined the Bolshoi Ballet. During her first season at the Bolshoi theatre she was entrusted with solo parts. Next season she was promoted to soloist. In 2004, she became a principal dancer. It was for the first time when public declaration of promoting happened. Her coach at the Bolshoi was Tatiana Golikova. Now she rehearses under Nina Semizorova. Vladislav Lantratov (Rus. Владислав Лантратов) was born in Moscow to the ballet family. In 2006 he completed his studies at the Moscow Choreographic Academy (Ilya Kuznetsov’s class), he joined the Bolshoi Ballet Company and became a Principal dancer. At the present time, his teachers-repetiteurs are Mikhail Lavrovsky and Valery Lagunov.